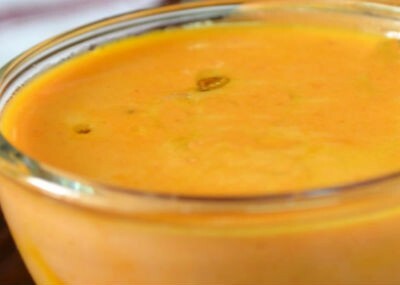 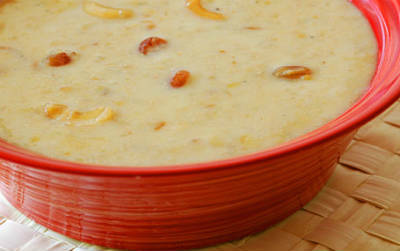 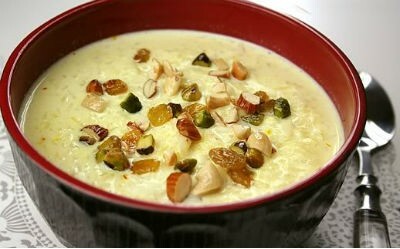 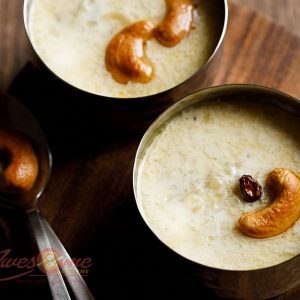 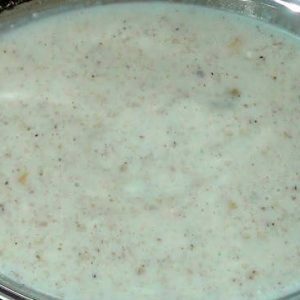 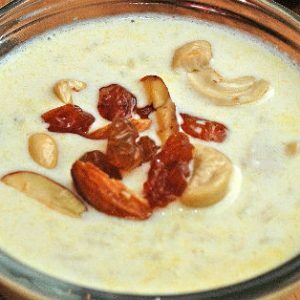 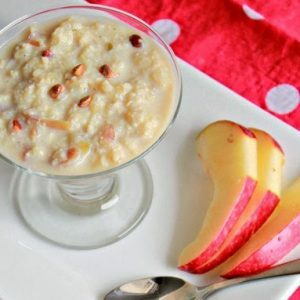 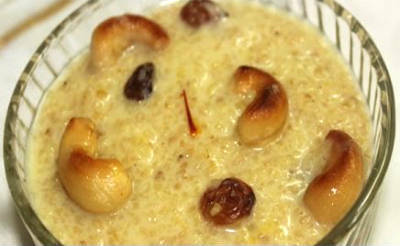 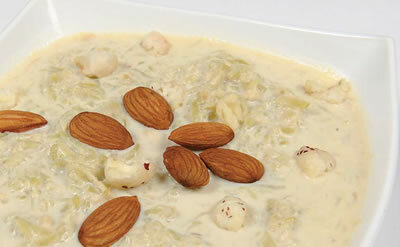 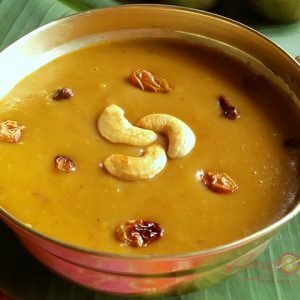 No Indian meal, specially on festive occasions is served without a sweet-dish which is generally payasam (kheer/payasa). 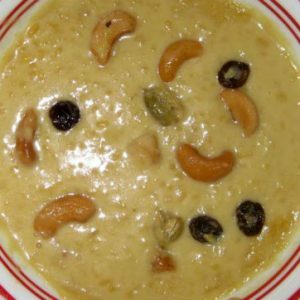 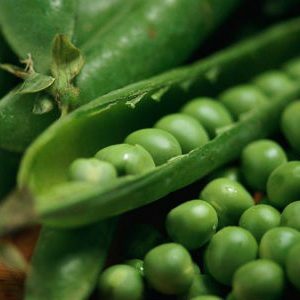 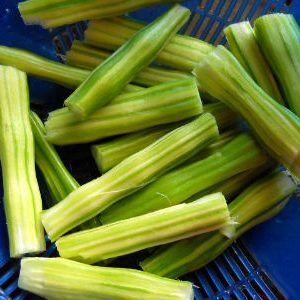 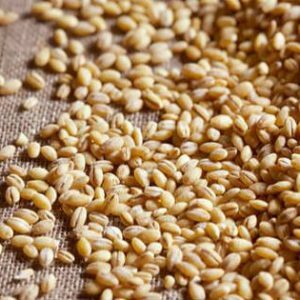 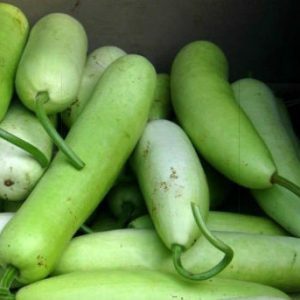 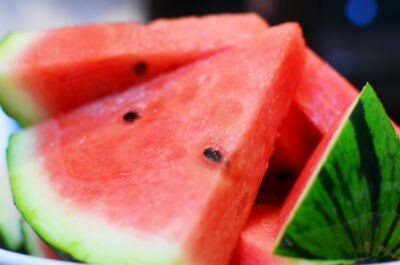 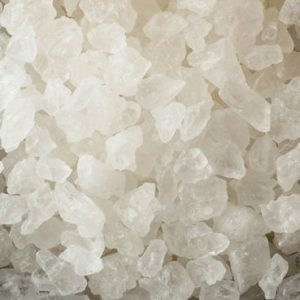 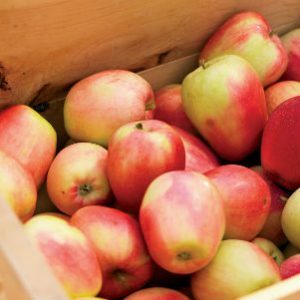 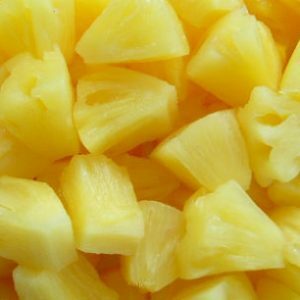 Rice, dals, rava and coconut are all used in their preparation. 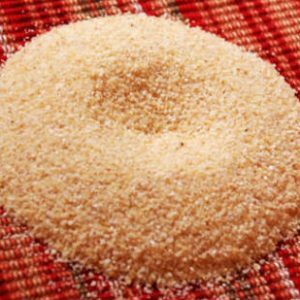 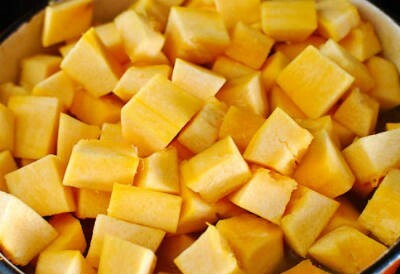 Jaggery is used instead of sugar as it is very nutritious. 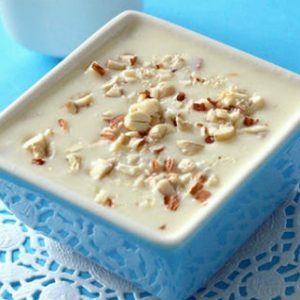 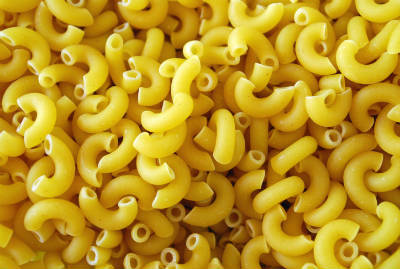 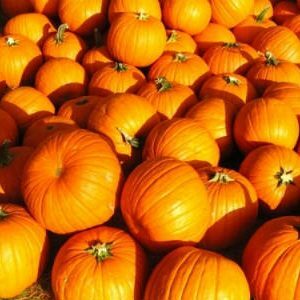 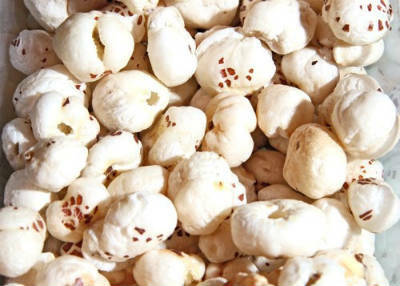 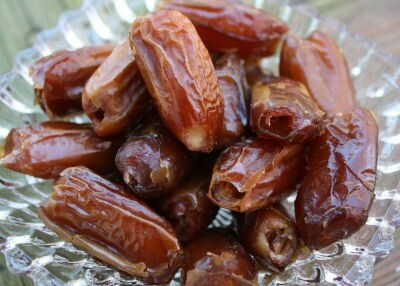 We have 99 Kheer recipes in this category. 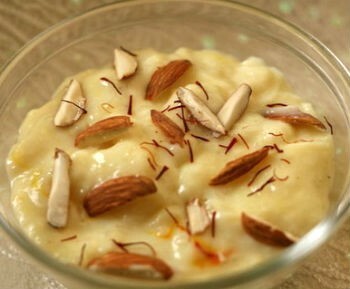 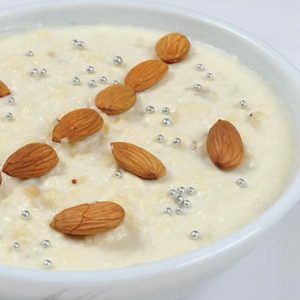 Here are the most popular Kheer recipes from Awesome Cuisine ever.